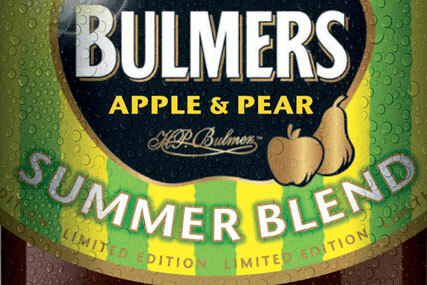 Heineken UK-owned Bulmers is launching its biggest ad campaign to date to promote the cider's association with the British summer. A TV ad carrying the strap-line "Releasing British summer since 1887" is the first work for the brand by agency St Luke's since it won Bulmers' ad account from Frame in February. The execution features Bulmers workers trying to deliver a summer's day for drinkers via various "wacky" inventions. The soundtrack is lifted from the 1964 movie 663 Squadron. Behind-the-scenes interviews with the fictional workers will be released online. Bulmers is currently hosting an "Awake your summerside" roadshow in four cities to promote bulmers.co.uk.